Hands up who loves Christmas? And then keep them up if you’re also a fan of indulging in some delicious festive baking? Yeah, thought so. Making Christmas baking to share is one of the best way to spread the Christmas cheer. 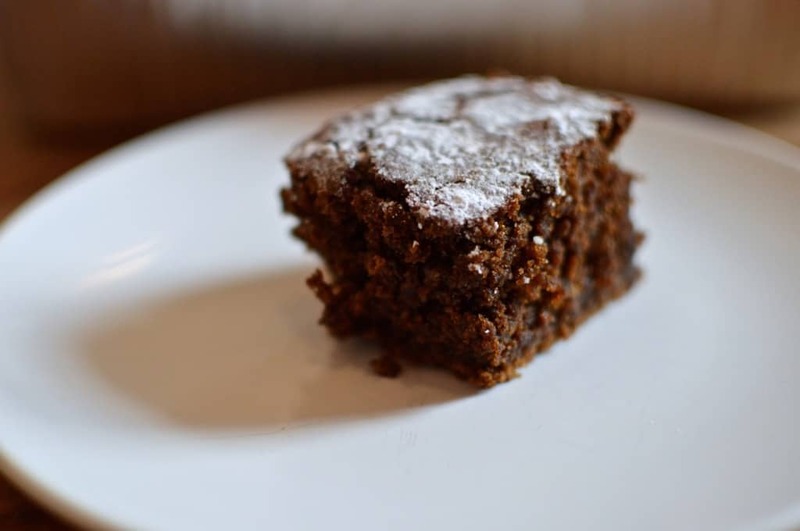 So this Christmas, whether you are baking for friends, family, the office or your wine club that has a book problem, this post is full of ideas for Christmas baking to share. This is one of my personal favourite to make. It’s straight forward and easy to bake for a group. It feels like a little warming hug and is perfect for a festive treat. 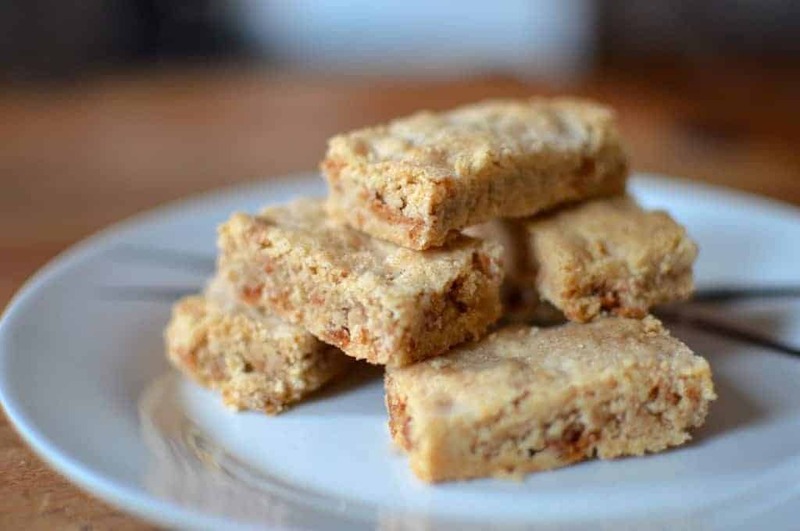 Who doesn’t like a little bit of shortbread as a mid-morning snack? Perfect for coffee breaks and packaging up as little gifts, this shortbread is a mega crowd pleaser. A great option if you’re looking for something that looks impressive but is actually dead simple to make. This is great as a dessert or something to share at an evening get together. 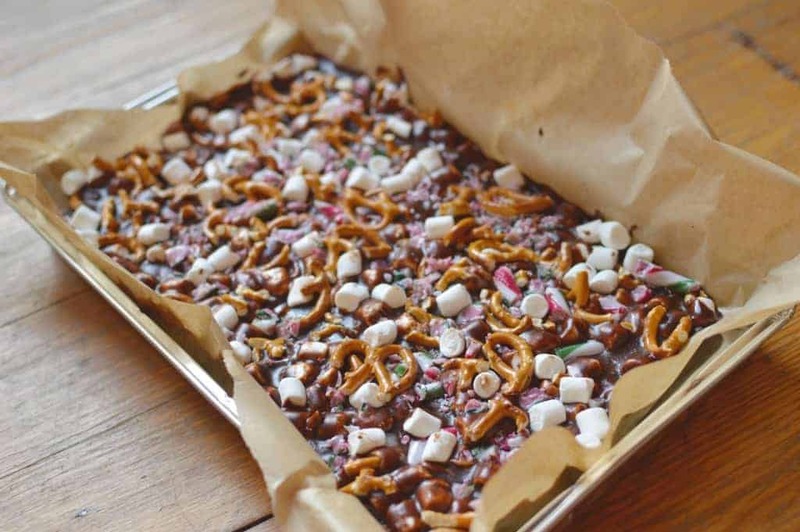 If you’re having a super-busy time, this candy cane fudge is both really simple to make and is going to give you quite a big sugar boost to pick you up. What makes it really more-ish though is the saltiness from the pretzels. 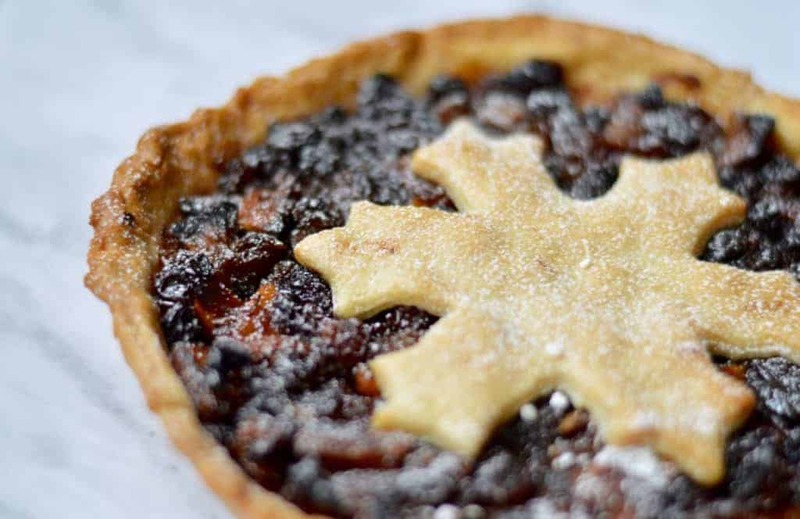 Is there any more Christmassy a treat to make for people than mince pies? 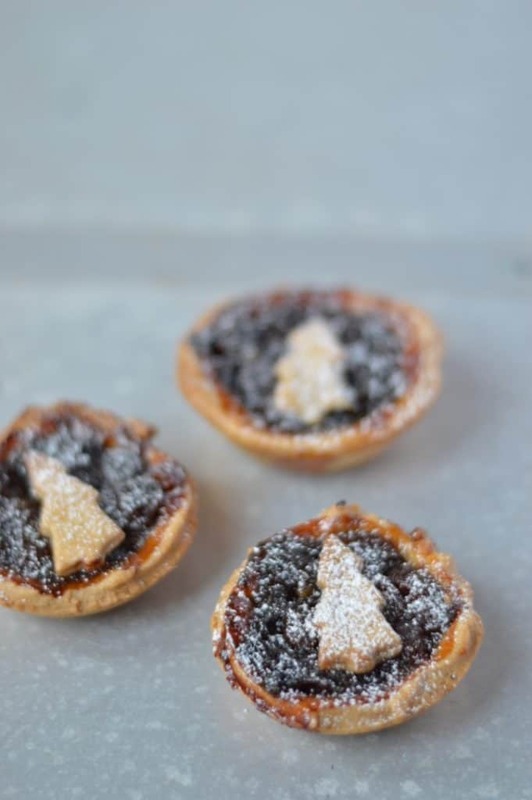 These are crisp little pastry treats filled with just the right amount of mincemeat, they’re best served a little warm. 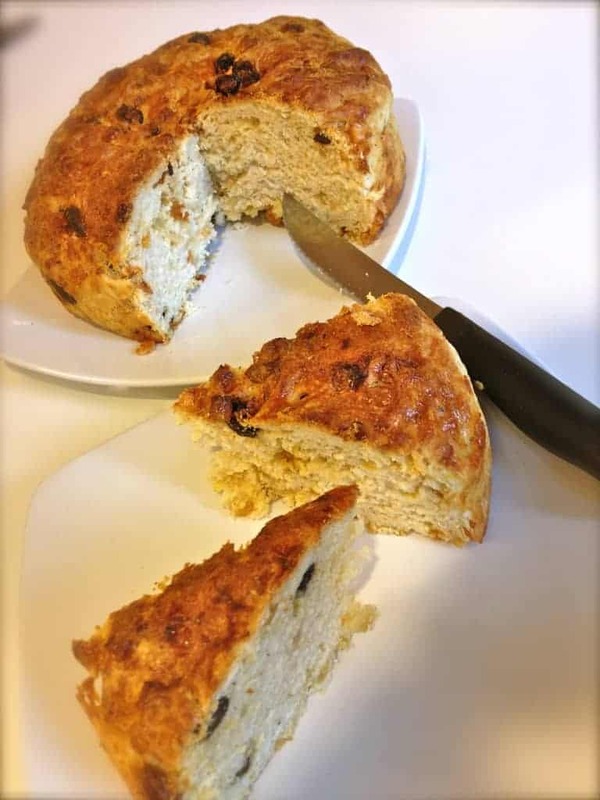 Every year we all see stacks of panettones in boxes in shops and delis and it’s the sort of thing that we’d never think to make at home, but baking your own panettone is decptively simple! 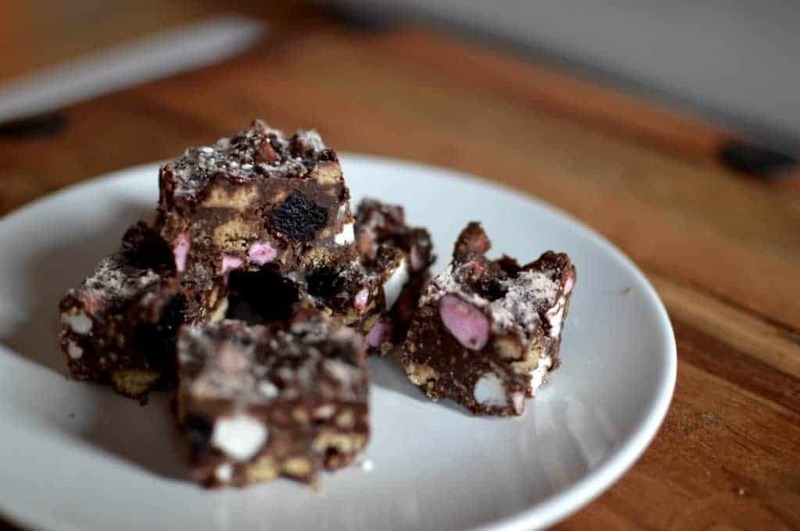 This is one of those treats that is more ‘treat’ than bake (being that you don’t bake it and all…), but who on earth doesn’t love a chocolatey, biscuity treat with cherries and marshmallows through it? Who doesn’t love a cinnamon bun with their coffee mid-morning? 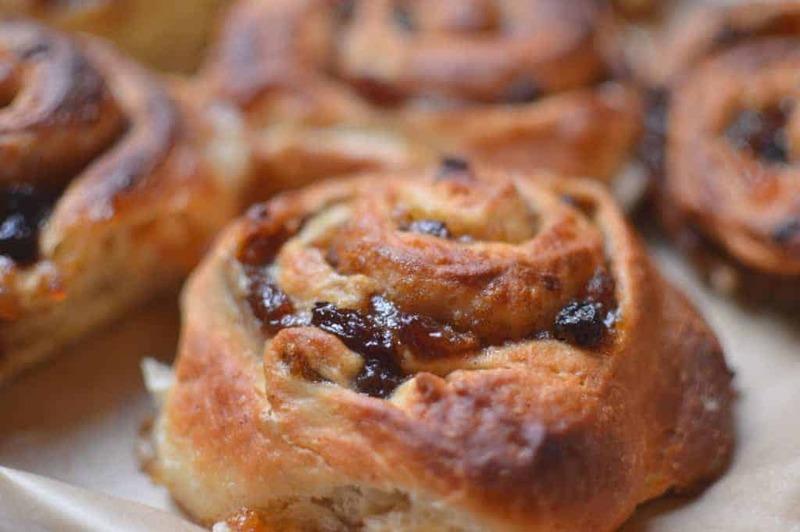 If your sharing is going to be around coffee time, these are going to be a winner. Craig's a gin-loving, food-obsessed, twenty-something adventure enthusiast. He's the one that writes this blog and stares at jars of raspberry gin. Runs on liberal amounts of coffee, cheese, cake and gin; bribable with same.